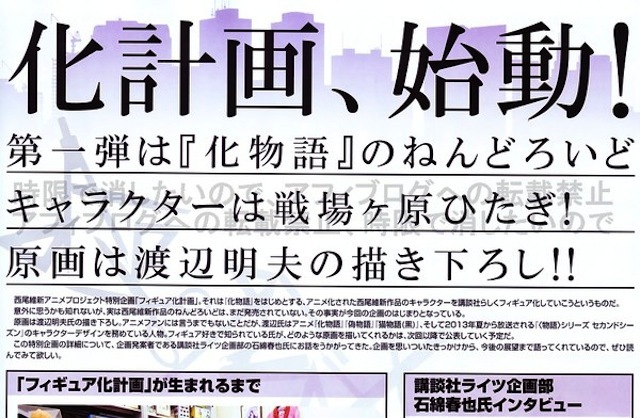 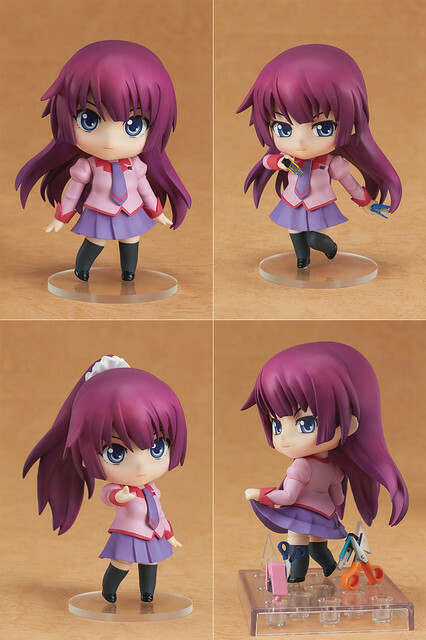 Well, we have pretty much hear and see everything there is about Nendoroid Senjougahara Hitagi which will be included in the Bakemonogatari Premium Item Box. 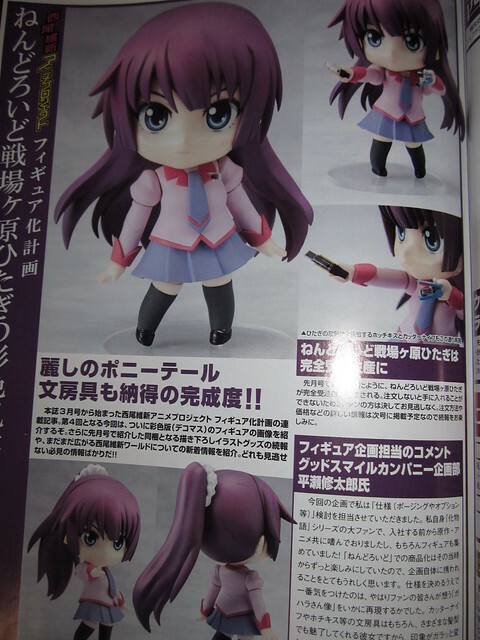 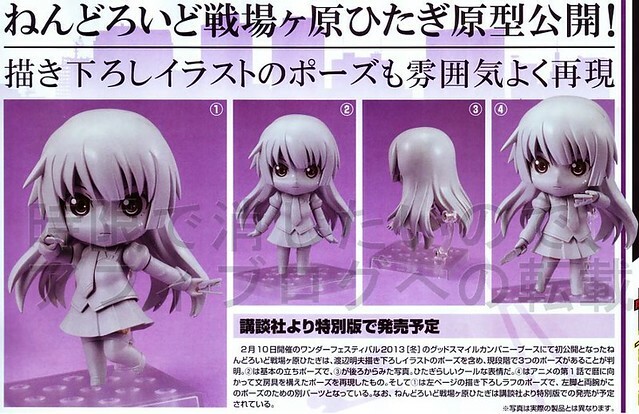 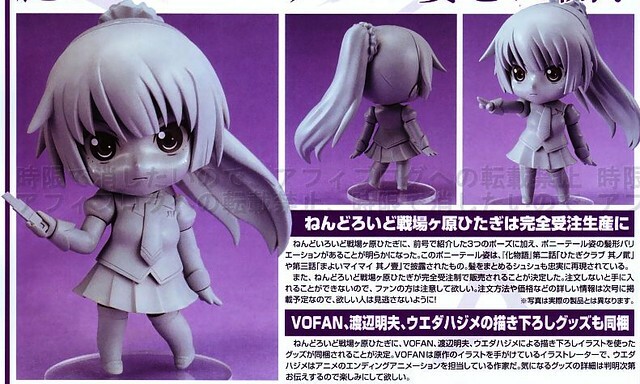 As you can see in the pic, Nendoroid Senjougahara Hitagi will come with two expressions, a ponytail hair, as well as plenty of her signature stationaries. 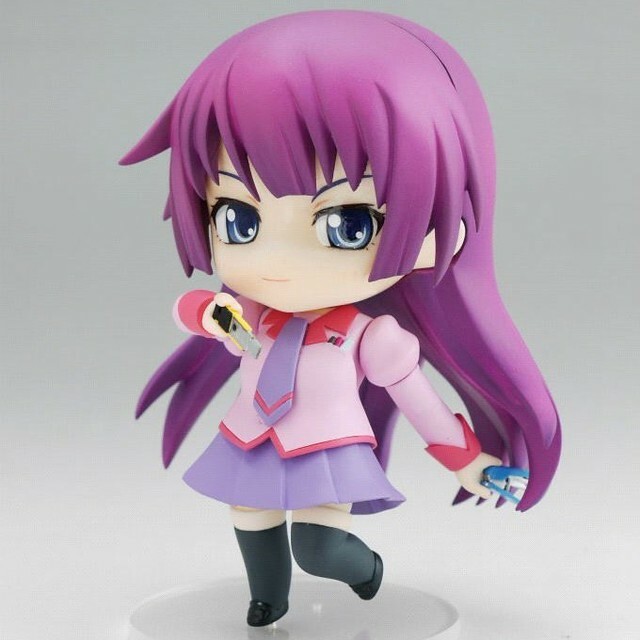 We have been teased over and over in the past few months, but finally, Nendoroid Senjougahara Hitagi from Bakemonogatari has been fully painted and ready to be pre-ordered as a bonus in Bakemonogatari Premium Item Box, released by Kodansha. 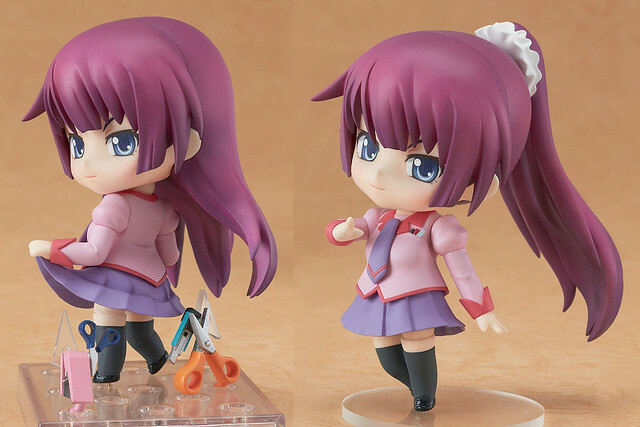 Bakemonogatari Premium Item Box is priced at 5985 Yen and scheduled for mid-November release.